Using all-natural and very safe techniques, chiropractors aim to bring the spine—and therefore the entire body—back into its proper alignment. Manual manipulation techniques are used to readjust the spinal column and release pinched nerves which may be interrupting the functions of the nervous system. As the spine’s placement is corrected and healed, the rest of the body may benefit from this as well. Patients who see a chiropractor on a regular basis often enjoy improved sleep, less pain, and a better quality of life in general. 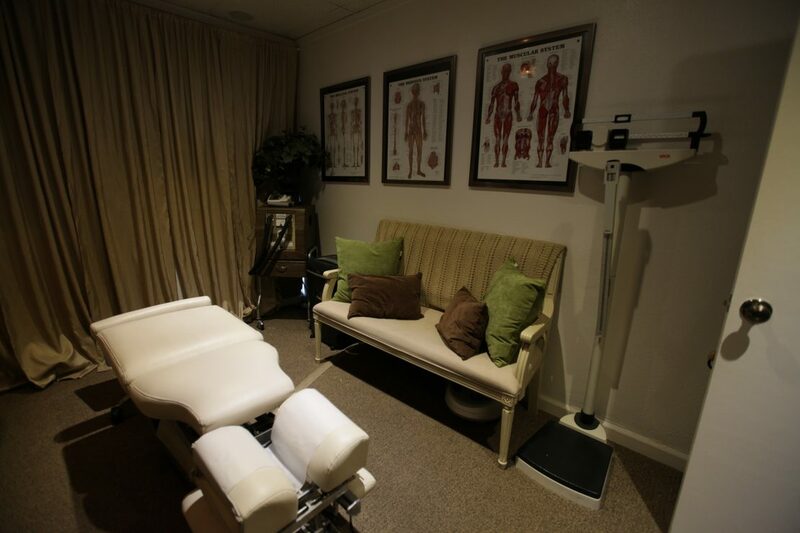 Come experience one of the innovative services Dr. Jennifer Henrique has to offer at her spacious 3,000 sqft facility in the heart of Clovis. Swedish Massage for Relaxation and Stress Relief. A deep tissue massage uses several traditional massage techniques to work the tissue. Our 3,000 square foot Wellness Center includes four spacious massage rooms, two couple’s rooms, a relaxation lounge, and workout studio – all of which are designed to cater to individuals, couples, and small groups.